Holy Ghost! - "It Gets Dark"
Synth/pop duo from Brooklyn Holy Ghost! 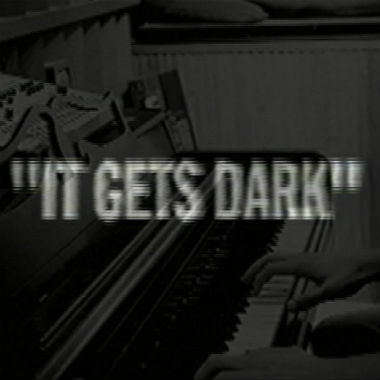 released a new tune yesterday called "It Gets Dark." The song has plenty of synths, hand claps, and disco vibes that will instantly be stuck in your head. It's weird how there seems to be a wave of these synth/pop bands that feel like they would be a great fit in the 80's, but are somehow reviving it in a really cool and modern way. Stream this tune below and let us know what you think.